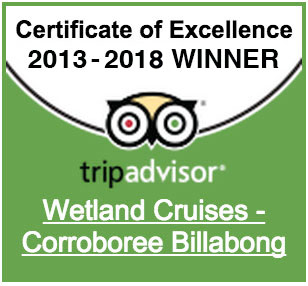 Our 1.5 hour cruise allows you the opportunity to view more animals as we have time to cruise around a larger section of these picturesque wetlands. 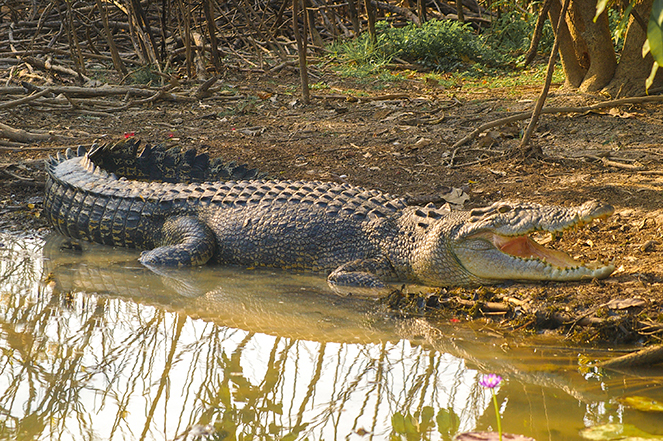 Our guides local knowledge of the region provides you with the opportunity to view large salt water crocodiles and a good variety of spectacular birdlife in their natural wetland habitats. Enjoy great photo opportunities while viewing the wildlife up close and personal.